"Teach and train up a child in how and the way that they should live, and they will remember it all their life." 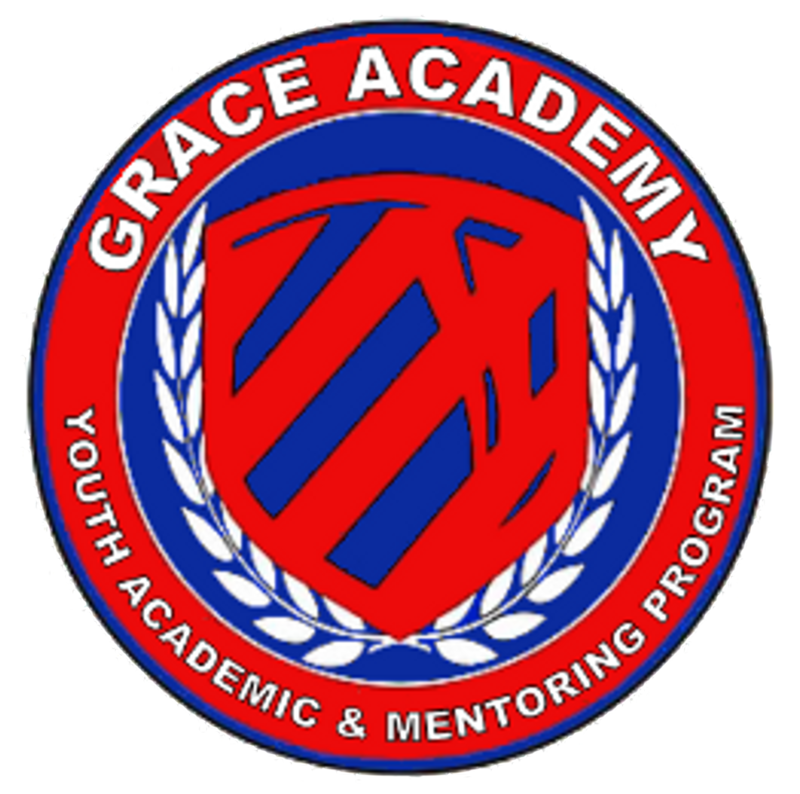 "CHARACTER - EDUCATION - OPPORTUNITIES"
Grace Academy is a youth academic & mentoring program that is designed to help youth ages 9-14 to find the track for life success through academics, character-building, and life skills development. 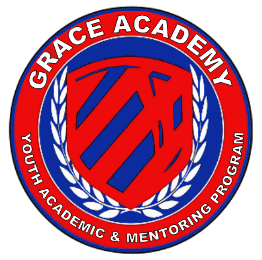 Our academic program uses the LIFEPAC school curriculum to help students learn and grow academically and spiritually. 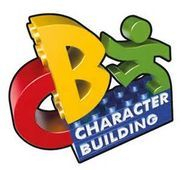 Our character -building program uses real life, contemporary, and historical example and context to help our students develop quality character. 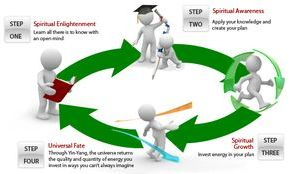 Our life skills program helps students to discover and develop their gifts and talents and how they translates into being a responsible and productive contributor to society and the world at large as an individual and good corporate citizen. 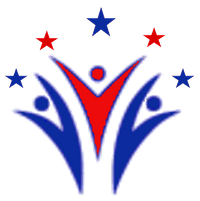 You can partner with us to help support our efforts to help our children to... "Reach for the Stars". Your support and partnership will assist us in providing a safe learning environment where children can grow and develop a well rounded view of life and society. 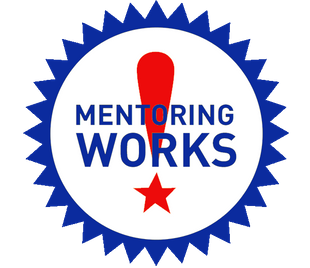 You can assist us in a variety of ways: financial donations, goods and services like wifi capable laptops, purchase course curriculum, mentoring, tutoring, providing lunch, and/or sponsoring a child for our quarterly "Youth Empowerment Sessions." 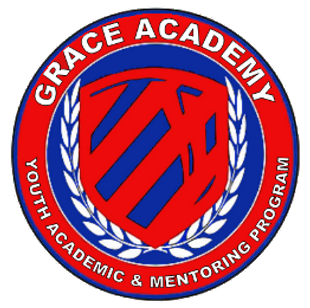 Contact us if you would like to invest your time, money, energy resources and/or efforts in the lives of our youth.